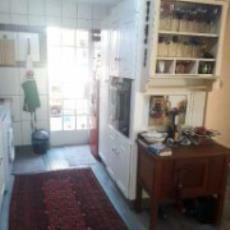 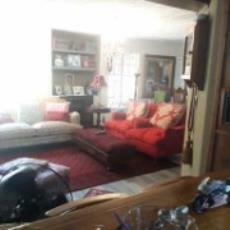 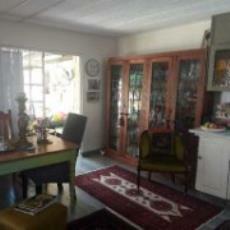 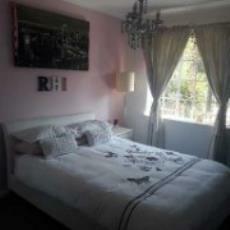 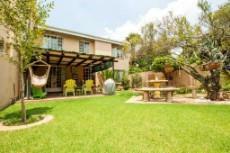 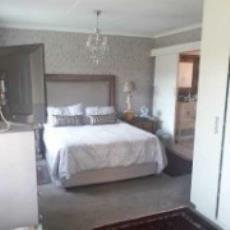 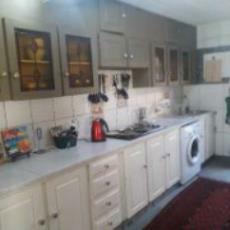 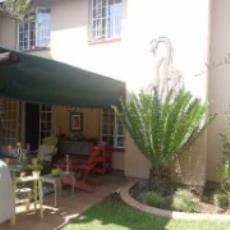 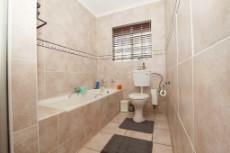 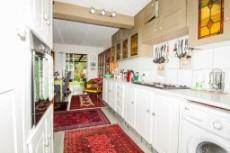 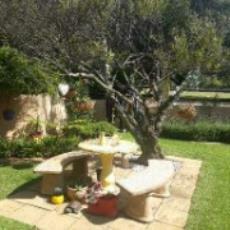 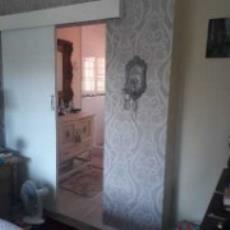 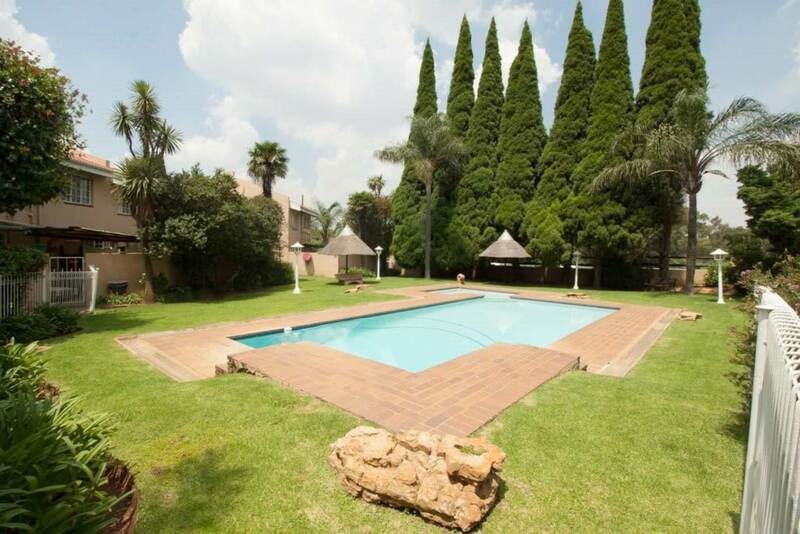 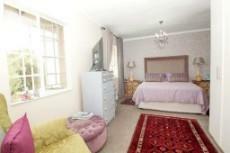 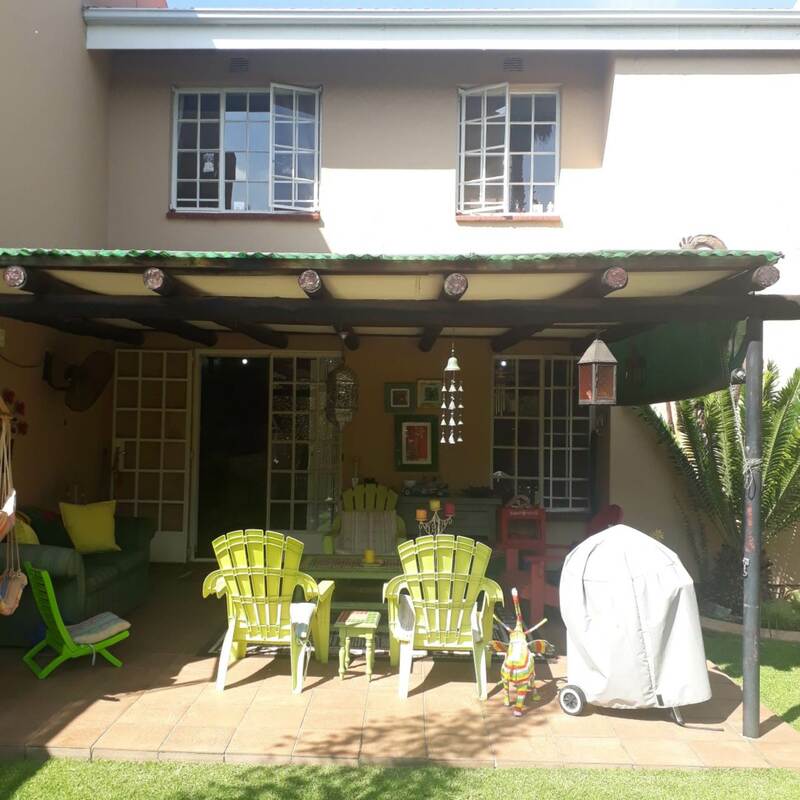 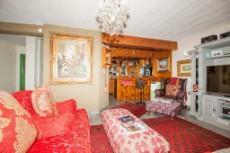 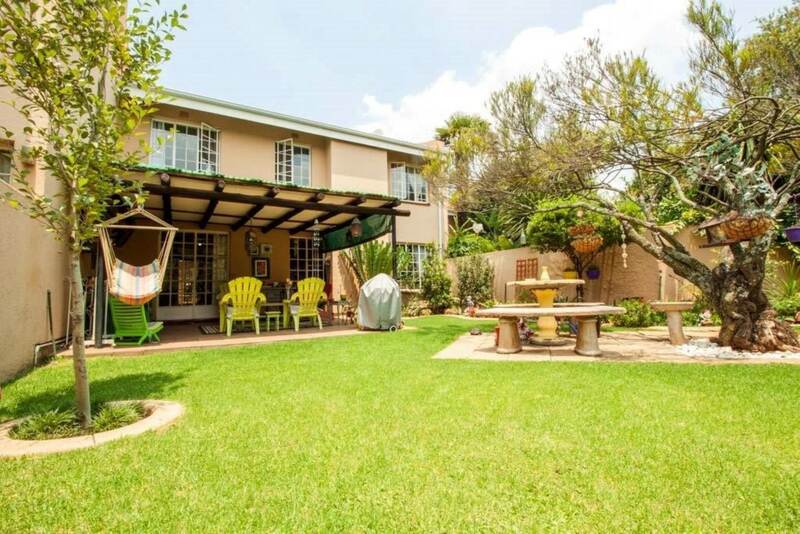 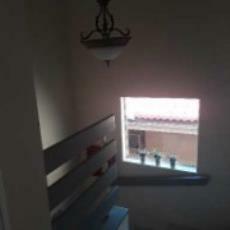 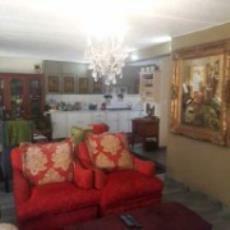 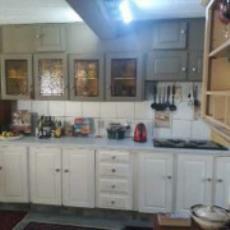 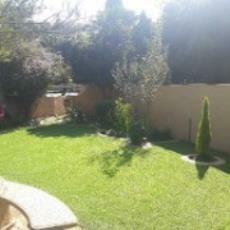 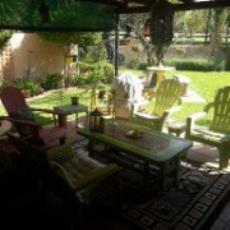 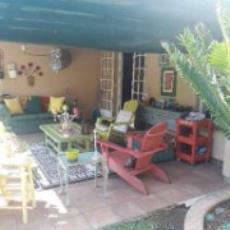 Gorgeous duplex available in Atlasville. 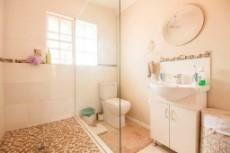 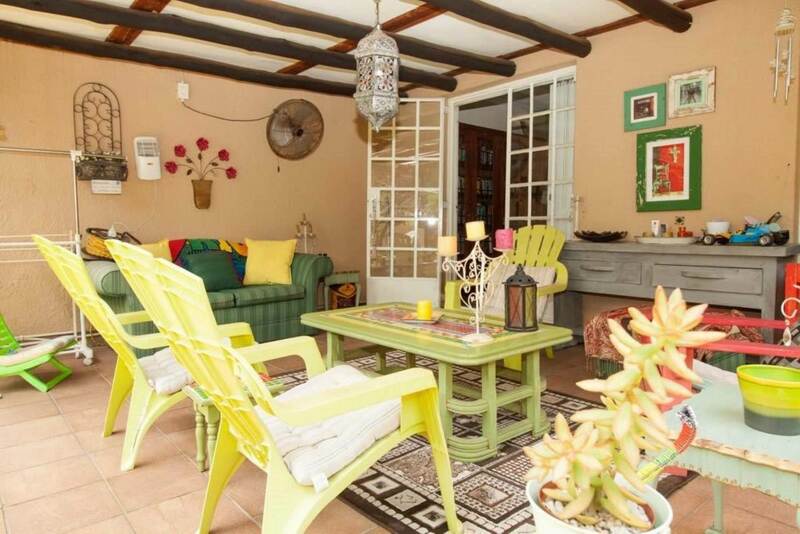 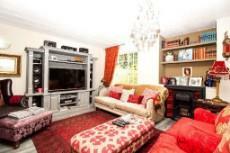 Immaculate unit offering 3 sunny bedrooms and two bathrooms. 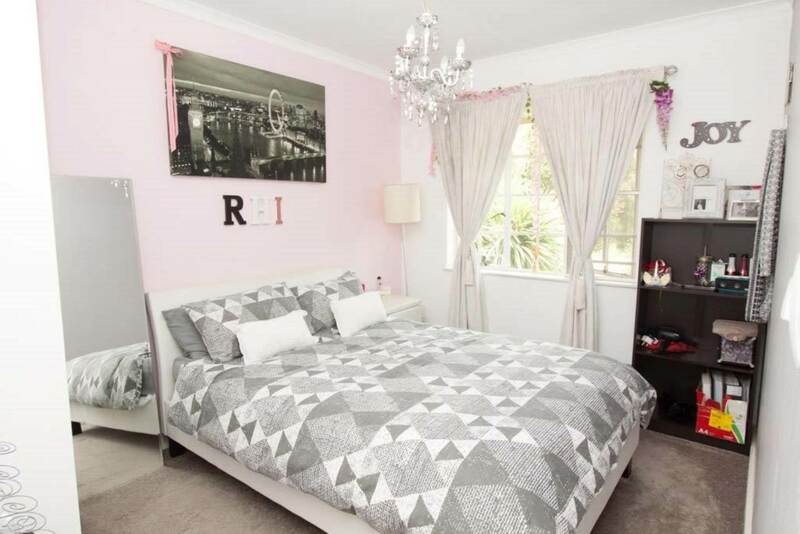 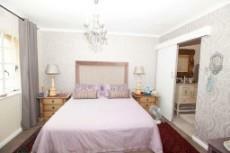 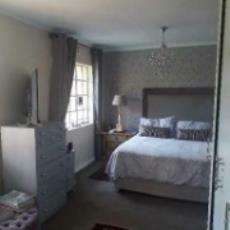 The main bedroom is double sized and has a lovely bathroom en suite. 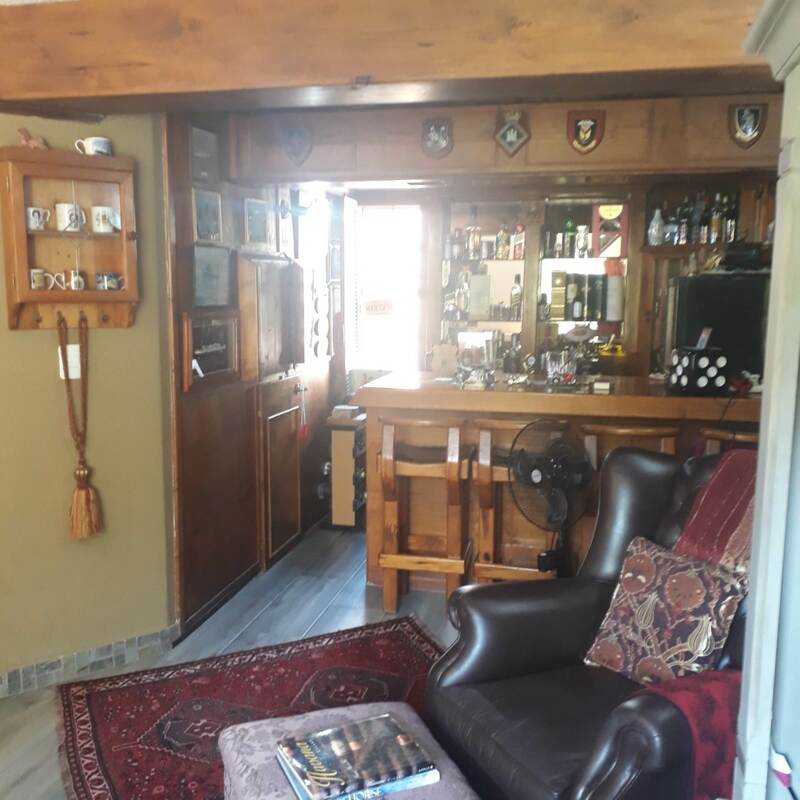 The open plan living area has combined lounge and dining room, open plan kitchen and built in bar - all opening onto a shady covered patio and pristine private garden. 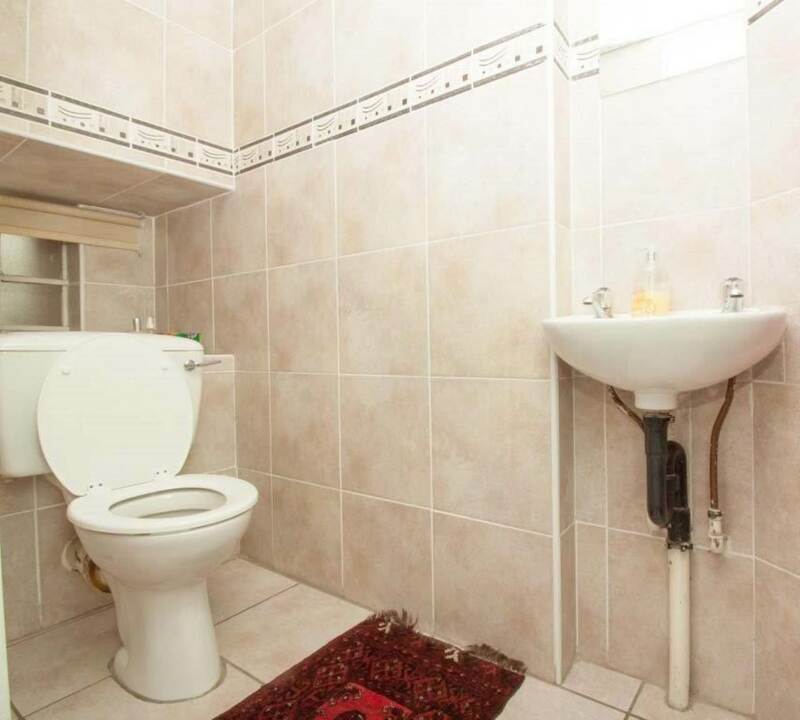 There is also a guest loo downstairs. A laundry and double garage complete this stunning unit. The beautiful pool area is great for the kids. 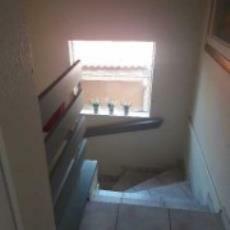 The security in this complex is excellent. 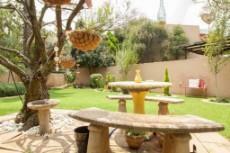 The gardens and complex are well maintained. 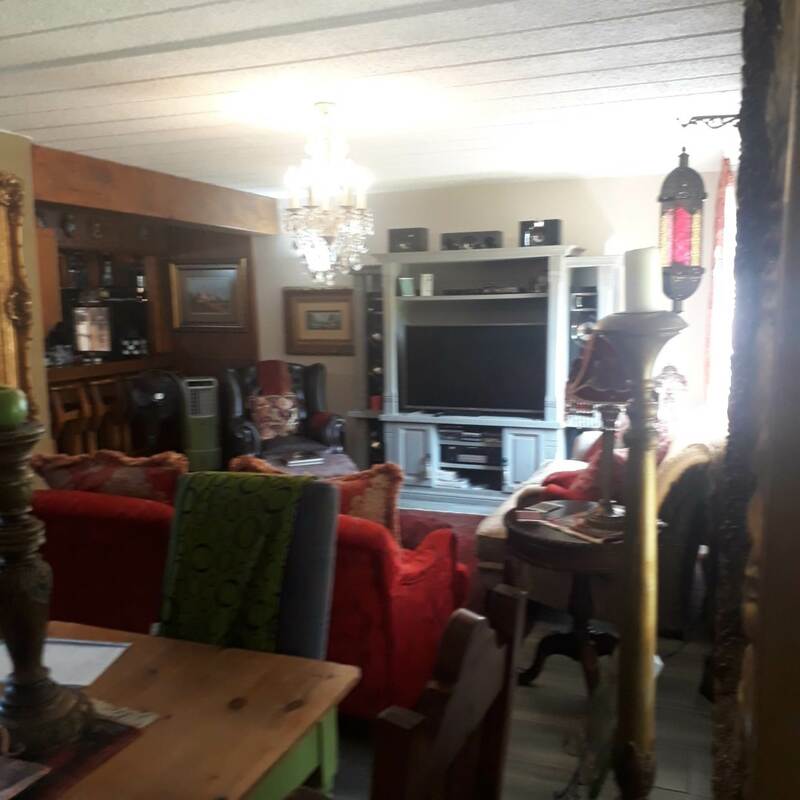 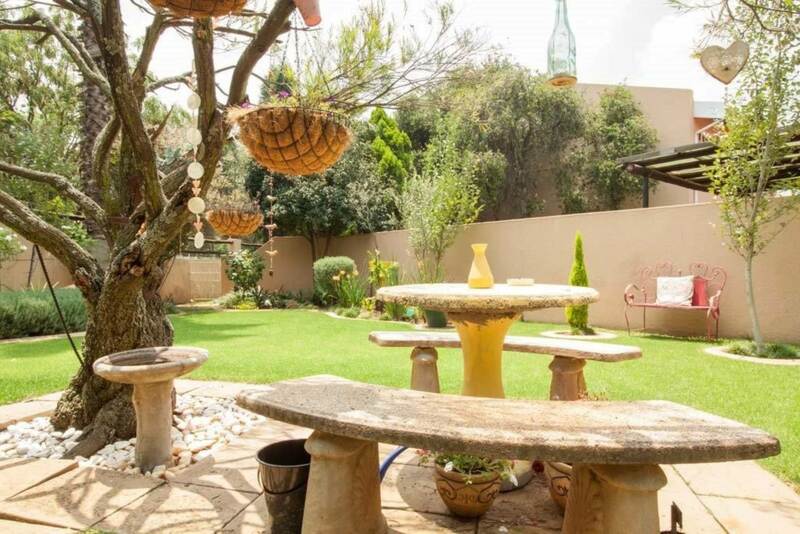 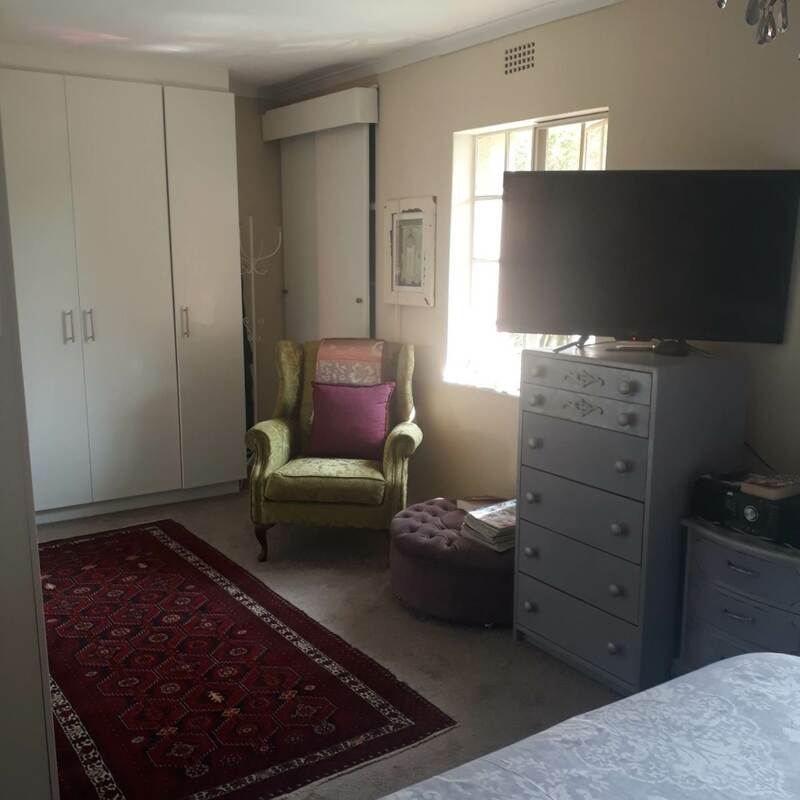 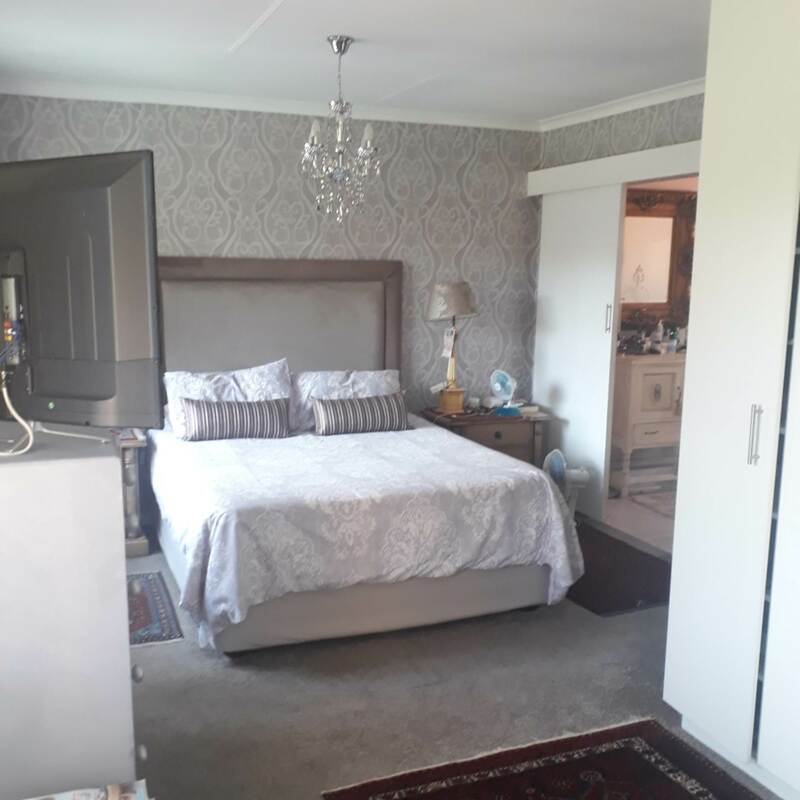 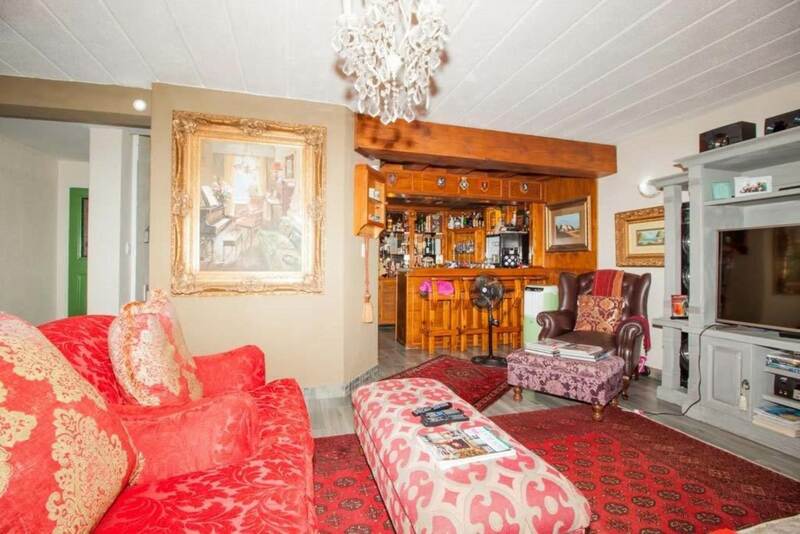 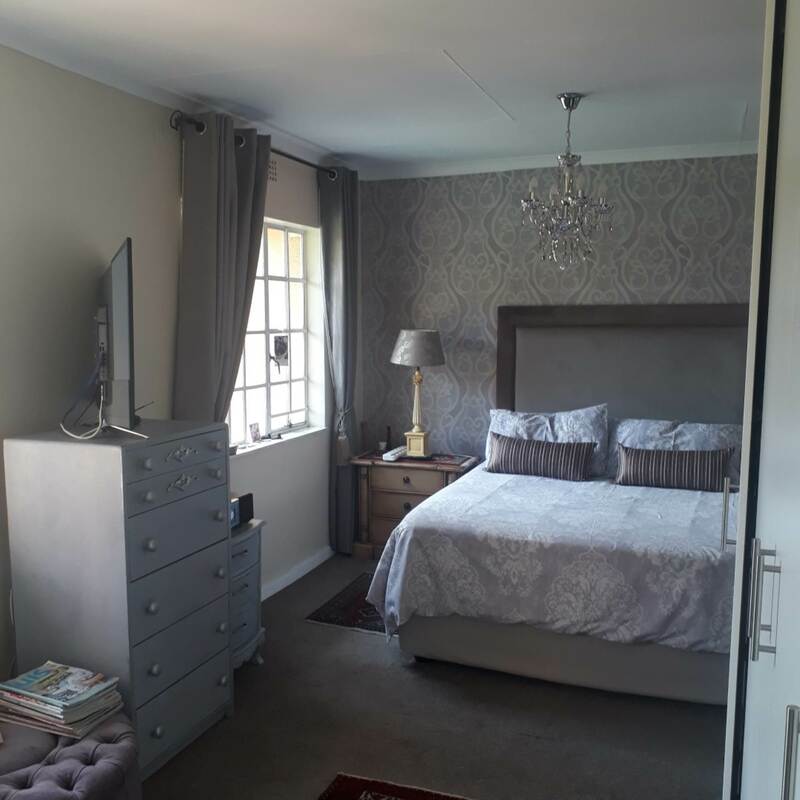 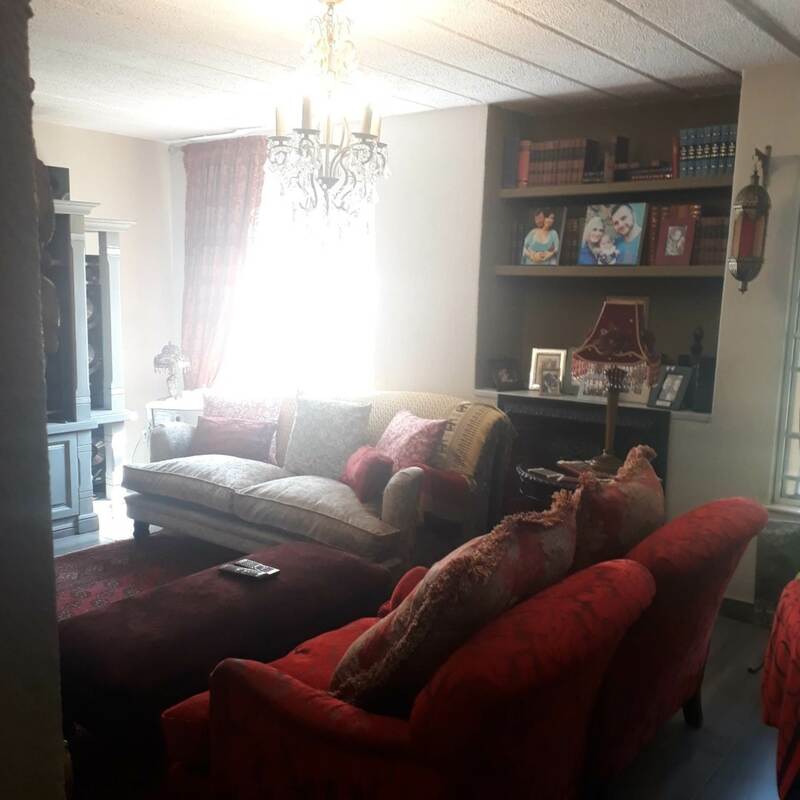 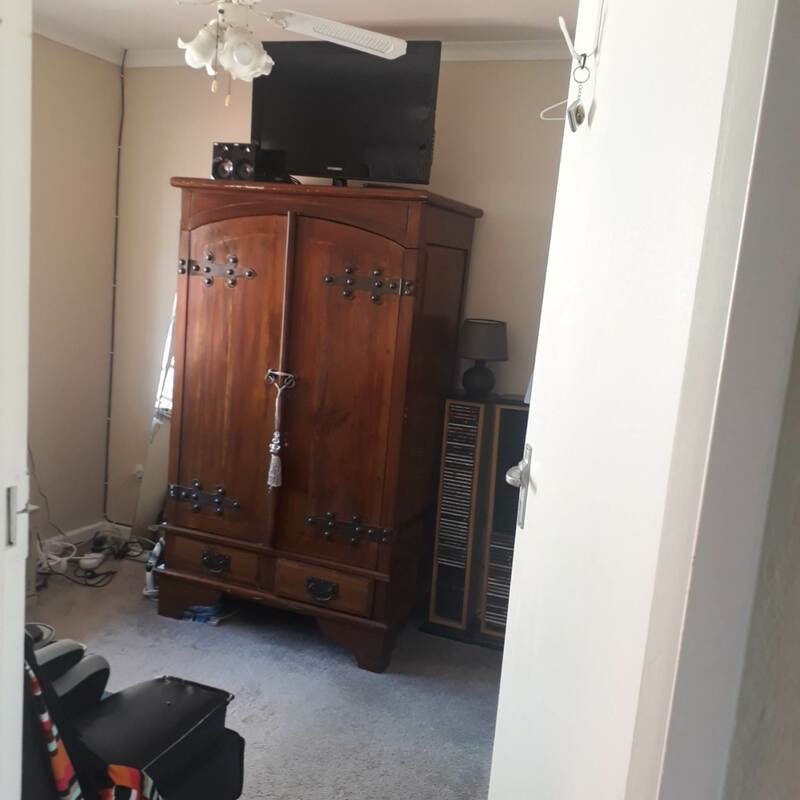 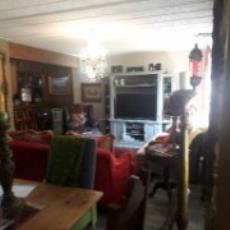 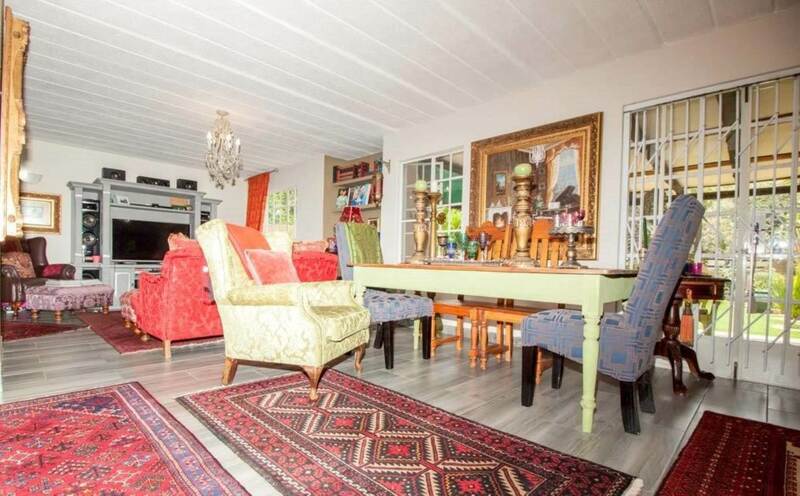 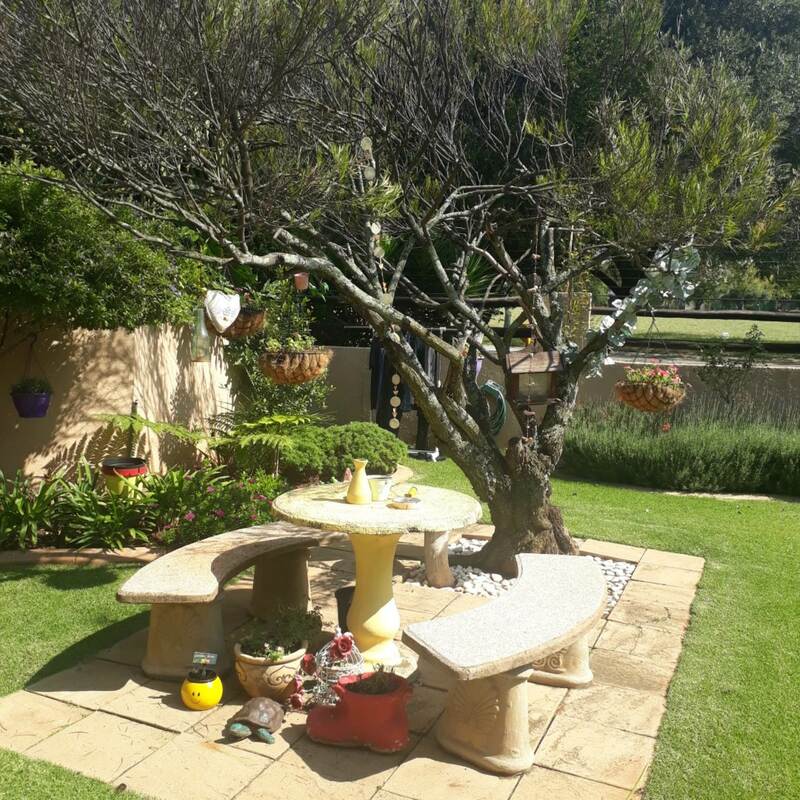 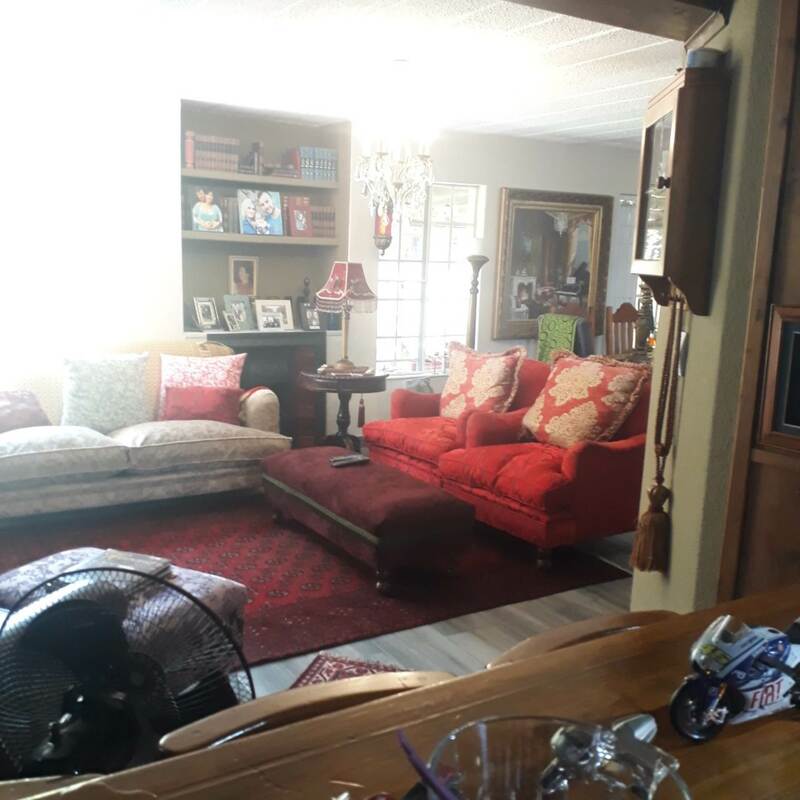 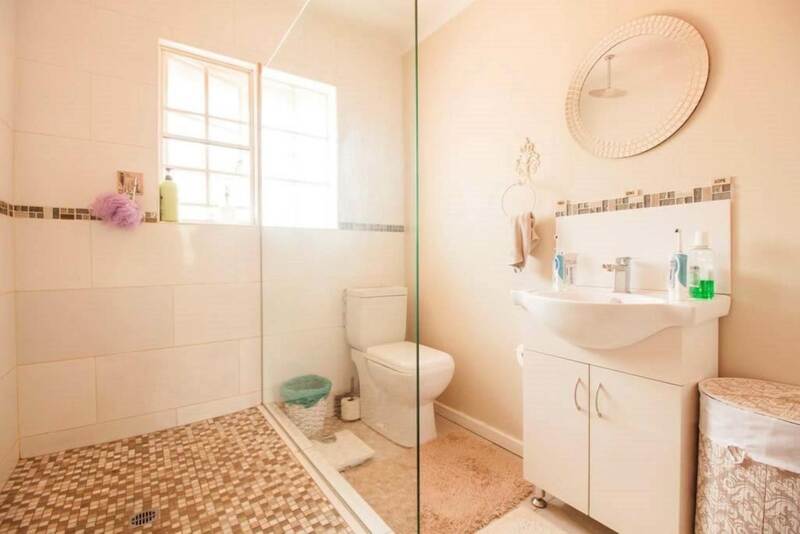 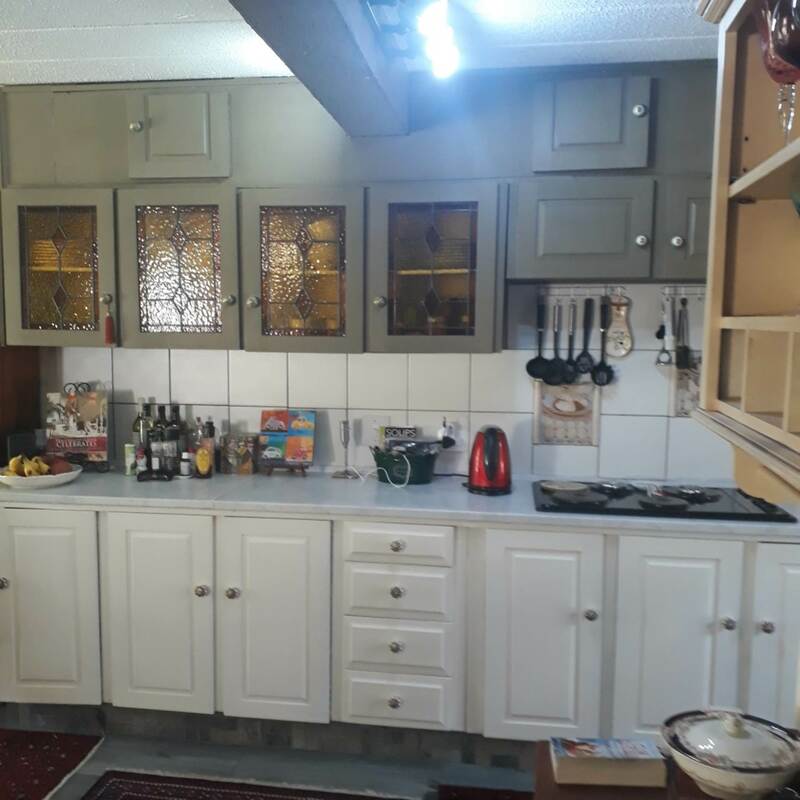 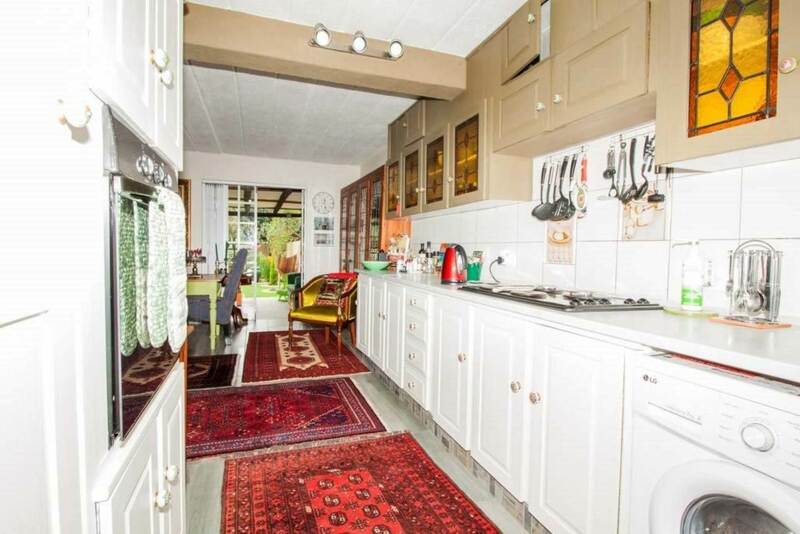 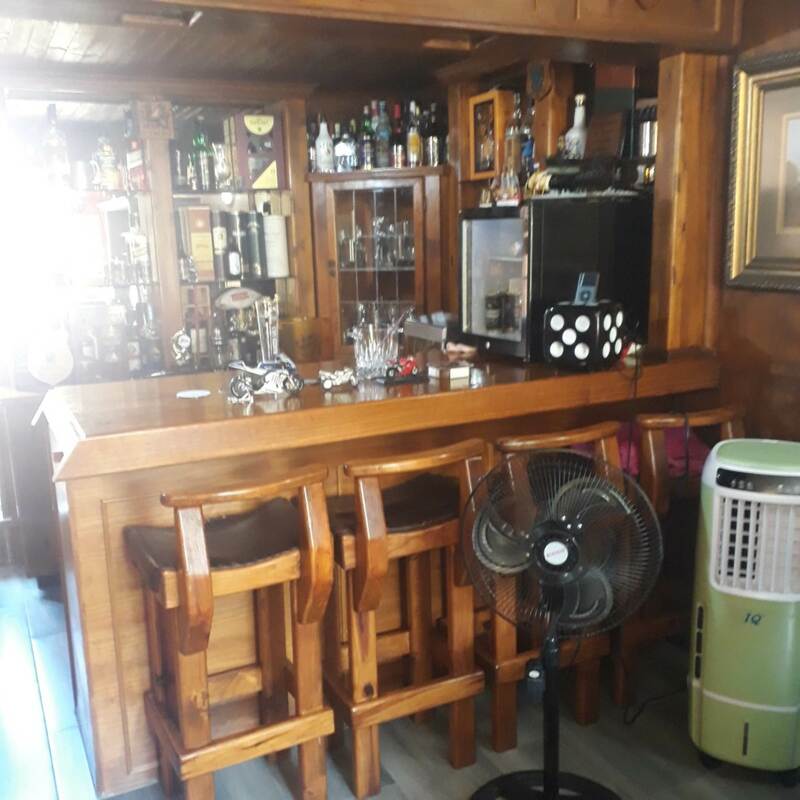 It's situated opposite a park and only a stones throw away from the Atlasville Mall, close to the airport, schools, medical centers and has easy highway access. 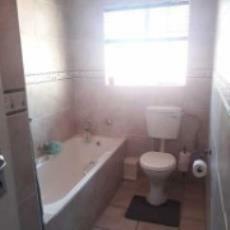 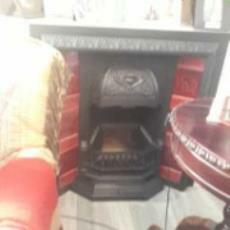 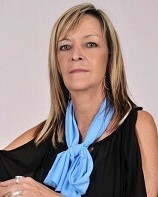 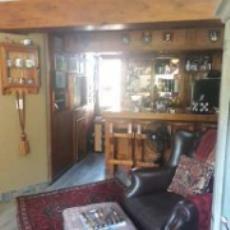 Call me to view this lovely property today.